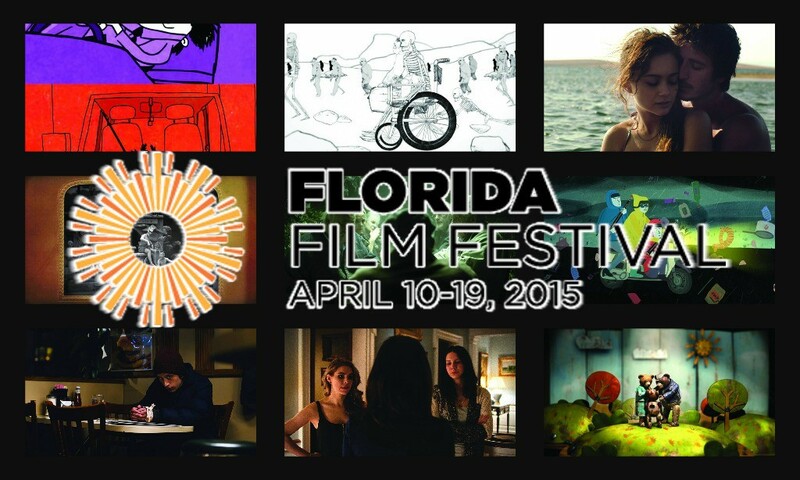 The Florida Film Festival is one of the largest film festivals in the south. This Oscar qualifying festival, contains over 170 films and events over the course of 10 days. Of course, with it being one of the largest film festivals in the reigon it is bound to attract some big names who are slated to be in attendance. The Florida Film Fesival announced not one but 2 individual “Evenings With _____” which includes a showing of a film and a q&a with an award winning actor. Seven-time Oscar® nominee and winner of the Academy Award® for Best Original Screenplay for Julian Fellowes (creator of TV’s Downton Abbey), GOSFORD PARK is a whodunit as only director Robert Altman could do it. Set in the 1930s, aristocrats gather together for a weekend shooting party at a vast English estate with their dutiful servants in tow. No one is aware that before the weekend is over, someone will be murdered. The police are baffled, but the all-seeing, all-hearing servants know that almost everyone had a motive. This brilliant, light murder-mystery features an extraordinary cast and one of Altman’s greatest ensembles ever: Maggie Smith, Michael Gambon, Helen Mirren, Emily Watson, Clive Owen, Bob Balaban, Kristen Scott Thomas, Ryan Phillippe, Jeremy Northam, Alan Bates, Richard E. Grant, and Derek Jacobi. With a diverse cast of characters and its revelations about the upstairs/downstairs division of the classes, GODSFORD PARK proves that greed, vengeance, snobbery, and lust are most definitely Altman’s cup of tea. Mr. Balaban will be in attendance for a Q&A after the screening. Bob Balaban, famous not only for his role in Godsford Park, but for films such as The Monuments Men, Close Encounters of the Third Kind, Moonrise Kingdom and The Grand Budapest Hotel. Winner of 22 international film awards, MOON is a mesmerizing mind-bender and one of the most acclaimed science-fiction films of our time. Sam Bell (the always-brilliant Sam Rockwell, Confessions of a Dangerous Mind; The Way, Way Back) is nearing the completion of his three-year-long contract with Lunar Industries, mining Earth’s primary source of energy on the dark side of the moon. Alone with only the base’s vigilant computer Gerty (voiced by Oscar®-winner Kevin Spacey) as his sole companion, Bell’s extended isolation has taken its toll. His only link to the outside world comes from satellite messages from his wife and young daughter. He longs to return home, but a terrible accident on the lunar surface leads to a disturbing discovery that contributes to his growing sense of paranoia and dislocation so many miles away from home. MOON is an engrossing, intelligent, and provocative sci-fi thriller that ranks with genre classics like2001: A Space Odyssey and Tarkovsky’s Solaris. Mr. Rockwell will be in attendance for a Q&A after the screening. Sam Rockwell, is famous not only for his role in Moon but for his work in The Green Mile, Choke, Iron Man 2 and my personal favorite Galaxy Quest. Stay tuned for more from The Florida Film Festival, and be sure to get social with us on Facebook, and follow along with us on Twitter and Instagram @Behindthrills for the latest updates! For more information, including tickets, visit the Florida Film Festivals website by clicking here!